What is a prior-authorization and when is it required from your insurnance ? As we now understand, after our first Insurance Basics Blog, insurance companies can vary in their processes and even by the plan types within the same insurance company. While some companies or plans will require a prior authorization, others may require a prior notification, some may require a referral and even, more specifically a referral from a PCP (Primary Care Physician) and some do not have any of these requirements. What is the difference? Prior-authorization means that the provider will be required to contact the insurance company and formally request their permission to treat you in order to have the services covered by the insurance company. Prior-notification means the insurance company is requiring the provider to notify them of the treatment you will be receiving and why. They will generally ask for some basic information on the condition you are being treated for but without waiting for an approval to continue treatment. Referral required simply means you are not free to just go see a specialist without a formal recommendation by a doctor. Example – You could probably go to an Orthopedic specialist without a referral, but you may be required to obtain the referral from the Orthopedic specialist to have an MRI or attend Physical Therapy. Referral from a PCP means that you must have a formally written prescription from your PCP to have treatment in another office. Watch out for this one though because your PCP can send you to a doctor and upon their findings, they may send you to get treatment or testing or imaging at another office and that doesn’t count. You will still have to get the prescription for the imaging or testing in another office from your PCP, not the doctor your PCP recommended you see. Example – You see your PCP for an injured ankle and they refer you to see an Orthopedic specialist but if the Orthopedic specialist recommends an MRI of the ankle, the orders for that would need to come from the PCP, not the Orthopedic Specialist. Authorizations are most common in specialty practices and imaging centers and are generally obtained and maintained by the provider. Here at Elite Physical Therapy, we take the pressure off the patient and other physician offices by always obtaining authorizations for our patients with insurance plans that require them. When a provider verifies your insurance coverage, it is common to inquire on authorization, notification and referral needs but certainly never hurts for you to know as well and just double check that the coverage information obtained by the providers office matches the information you have obtained. In most cases, when an authorization is required, the provider will submit the necessary information to the insurance company to obtain the approval or inform them of the need for the treatment. 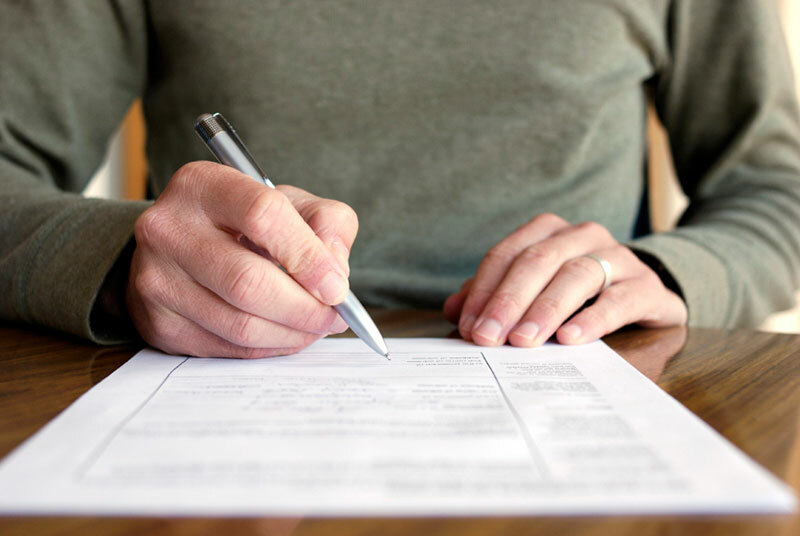 Once they obtain the information, they will review it and return to the provider a written statement of their approval, or denial, with specific details that will need to be followed. If your doctor recommends you attend physical therapy for a shoulder sprain twice a week for 4 weeks, the insurance company may only approve 6 visits, in which case, you are not necessarily limited to those 6 visits, it just means the provider will need to submit updated information in 6 visits in order to obtain an extended or new authorization. Most authorizations will also come with a time limit on how long you have to complete the 6 visits.  Here at Elite Physical Therapy, we will always do our best to obtain accurate information from your insurance company when we verify your benefit coverage and will act upon the requirements necessary to have your treatment covered. Any necessary hoops that need to be jumped through, we will handle for you so you can worry about getting better instead of how to make sure the insurance is covering your treatment. If you have questions about what is required for you to attend Physical Therapy utilizing the coverage provided through your insurance, feel free to contact one of our clinics and we’ll be happy to assist you or contact your insurance company and their member services representative should be able to explain it.